1. Haunted Anything – Best First-Date Winner… Things constantly jumping out at you will lead to some physically close moments, which can often lead to second and third dates, or first and second base, depending on your individual goals. Then afterwards, calm down and cozy up in the warm, dry cider mill with delicious fresh cider and yummy, warm donuts. Just make sure to read our article on How to Survive a Haunted House with Your Pride In-Tact. 2. Halloween Costume Party: –For the guy looking for some action, I suggest Dracula. You’ll have a valid reason to put your lips on her neck. For the gal not looking for action, go with the Ice Queen or Tin-Man! Unless he carries a can opener, you should be good. You will want decoration for the party and If you plan this correctly, you can decorate your house so it will look so bad the neighbors will complain BEFORE the party starts. Past Tense Country Store in Lapeer has an entire section of Halloween decorations! 3. Fairs & Festivals – Pumpkin drops, rickety looking rides, pigs wearing blue ribbons, timeshare salesmen, and deep fried anything all converge at this one event. Head over to the games and win her a stuffed animal. You can boast about the days when you were the team’s star pitcher, then take on the challenge of dropping $100 trying to knock three milk bottles off an end table set up ten feet in front of you. Or….definitely consider Past Tense Cider Mill which has Fall Festival each weekend in October where you’ll be entertained with live music. choose a pumpkin, take a casual hay-ride and sip on warm or cold apple cider. No chance you can blow this date. 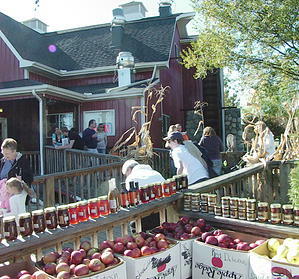 It’s a real functioning cider mill (fascinating) and girls LOVE the store next door. Guys, this is your chance to show your softer side and win some HUGE points…guaranteed to pay off big time with the girls. 5. 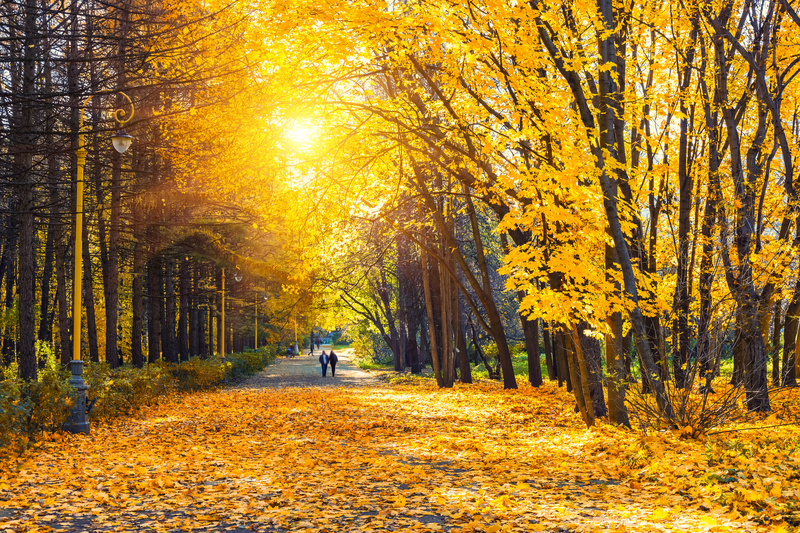 A Nice Walk – Often overlooked as an official date, an autumn stroll can be quite enjoyable. The changing colors of the trees with their leaves on the ground, and the subtle aroma of the upcoming holidays in the air can be quite romantic. Residents of drought stricken California may want to pass on this one. Although the weeds and brown lawns on the ground, and the smell of raging wildfires in the air, carry their own unique appeal. 6. 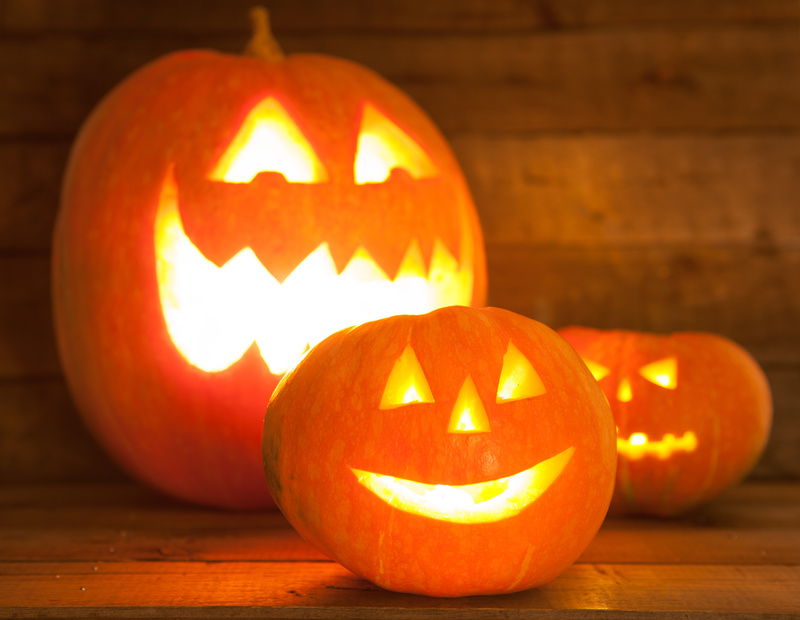 Pumpkin Night – A great date for the long term or married couples. Take her to the pumpkin patch and pick out a perfect pair. Then, go back home, choose your favorite knives to scoop out the goop, and suggest that each of you carve the jack-o-lantern to represent the other person. You will get some interesting results. Note: Trying to depict an over bearing, self-centered gold digger in a large gourd isn’t easy. A great place to pick those pumpkins is Past Tense Cider Mill in Lapeer… all throughout October you can make picking out a pumpkin as fun as picking out a Christmas tree – while sipping cider & listening to live music on their pavilion. 7. 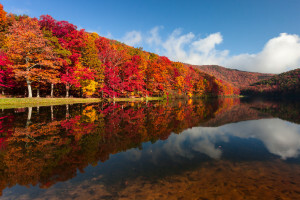 Fall Color Drive – This can be super cool but it is absolutely dependent on weather and fall color peak. Plan the drive to include back-roads, hills and lakes if possible. Plan a few stops at cool local pubs and gift-shops. Nothing will show off a date’s real personality like spending hours in a car together… so be prepared. We suggest incorporating a stop at cool local favorites like Past Tense Cider Mill for lunch & Fall Festival Entertainment each weekend day all October to keep things interesting. Autumn on Sherando Lake Recreation Area in the George Washington National Forest. 8. 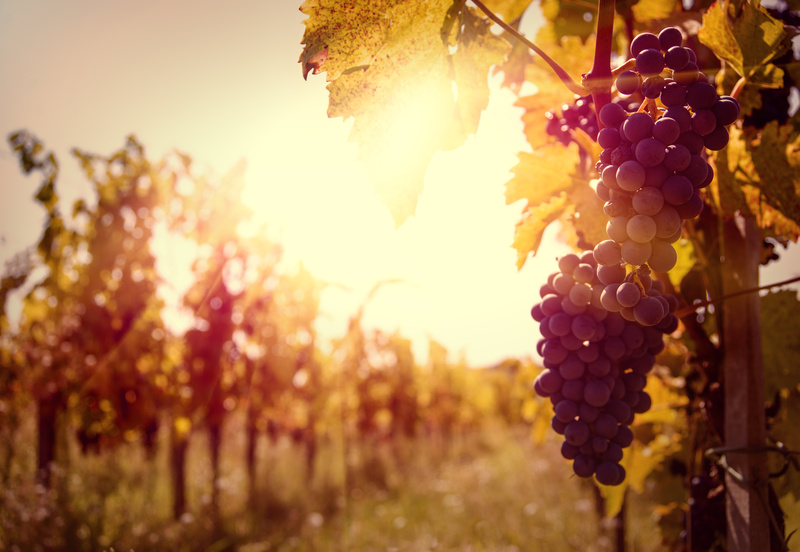 Winery Tour – If you think your date is likely to be more fun after enjoying some alcoholic beverages, but a bar seems less than romantic…consider taking a drive to local wineries. You may need to make driving arrangements so that you can really enjoy the trip safely, but Fall and Octoberfest can be a perfect time to enjoy the drive as well as the destination and the wine practically guarantees a great time. Why…Why are we literally shelling out hard earned dollars each year to experience FEAR? With Halloween around the corner everywhere you look is another way to PAY to feel frightened. Horror movies are the new romantic date nights… Haunted houses are all the rage. Even the 24 ‘news’ stations have even gotten on board scaring us on the hour about the next financial collapse to come or how the potential terror threats or natural disaster is about to hit. So, what’s the attraction with fear? It’s a bitter sweet love affair we have with fear…it can even be addictive says one researcher. 2. Being Scared or traumatized together can be a HUGE Bonding experience. Seriously -it has a name – “Traumatic Bonding” “the misuse of fear, excitement, sexual feelings, and sexual physiology to entangle another person when they experience a traumatic event together. .
3. Fear can actually be good for you. The way you perceive scary things actually determines whether it’s good or bad for you. If you love it, it actually stimulates your immune system. If you perceive it as a bad thing it can have the opposite effect. 4. 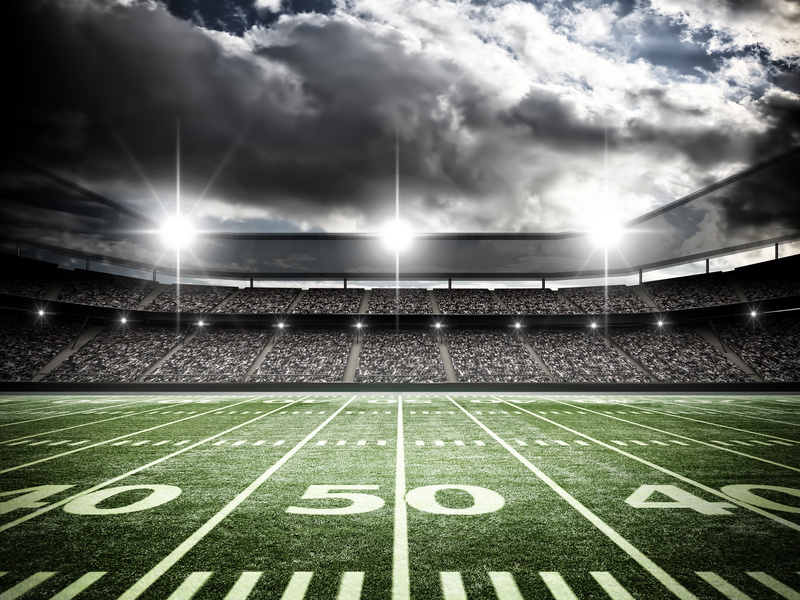 It may have evolutionary advantages as the advances in technology have nearly always come through someone pushing outside their comfort zone. 5. Sometimes it’s fun to just be in the moment & not think. Fear triggers the fight or fight reaction which removes the higher thinking and emotional part of our brain from the equation. 7. Many of us may be addicted to fear, anxiety and stress chemicals in our brain. Our lives are so safe these days compared with our ancestors, yet we feel constant and chronic stress. Perhaps we’re just living in a consistent state of elevated Cortisol. Researchers say that can actually lead to an addiction to the stress hormones. When life becomes boring we create stress to keep the excitement going. Halloween is just around the corner and we here at Past Tense After Dark love to scare people. We have scoured the internet to bring you the best scare pranks of the 2015 season so far. Ready for some more scares of your own? Come and find out if you can survive all 3 of Past Tense After Dark’s haunted attractions.